Book of the Week Book of the Week: A Pick by Christopher J Johnson Christopher J Johnson selects Walking by Yusuf Sevincli as Book of the Week. Walking. By Yusuf Sevincli. Filigranes Editions, 2015. 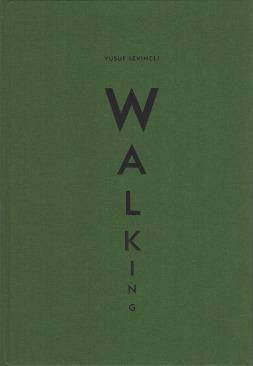 Christopher J Johnson selects Walking by Yusuf Sevincli published by Filigranes Editions as Book of the Week. "One might easily imagine Yusuf Sevincli as a ghost; a sort of ghost that haunts the footpaths of any city, a ghost that populates the shadows just outside the shine of streetlights – a shadowy ghost, in short, who observes. There is something ephemeral and yet eternal in the Sevincli’s works; he sees the world of cities and people as one fabric, both inseparable from the next, each informing the other. 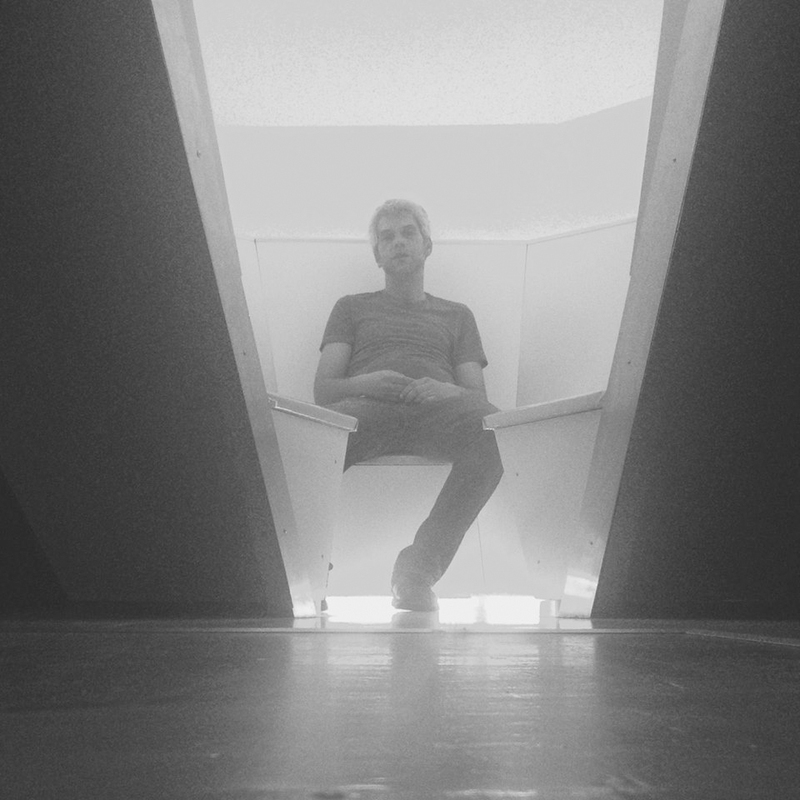 In his previous monograph, Good Dog, Sevincli walked us through a city at night where children played, people spied down on the streets from their illuminated apartment windows and a building caught fire in the dark. Walking is a slightly different scene; it is the city of Vichy – a city of socio-historical importance in the art and culture of France. In the19th century it was a go-to vacation spot for Napoleon and in 1903 it opened an Art Nouveau style opera house and which, in recent years, has seen much revitalization. Sevincli’s Vichy, however, is more a part of Italio Calvino’s Invisible Cities than it is any city that can be found on Google Maps. It is a place populated by dream, inky shadows, doorways and tree lines and the faces of strangers; but it is not, despite these descriptions, a place of anxiety or angst-ridden darkness, but rather a site of the eternally urban; a place of mimes, statues, narrow alleys, lighted taverns, birds and dogs, children, adults and the elderly – all of it makes Walking like a Whitman poem ecstatically written in white ink upon black paper with images rather than words.